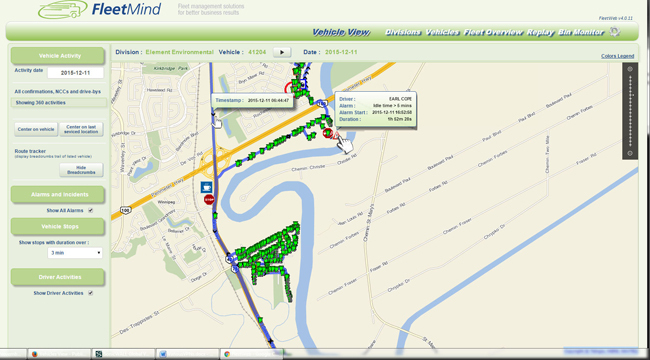 FleetLink Map provides GPS location of all trucks and vehicles in real-time. 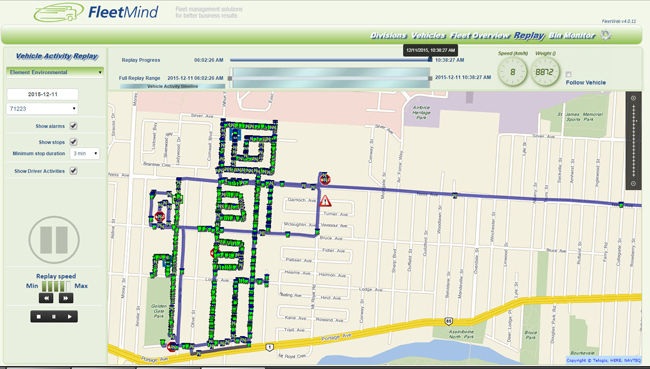 FleetLink Map delivers real-time and historical views into your ﬂeet, driver, and collection services activity. You gain an intuitive back-office view into what’s going on for each route, truck and driver.